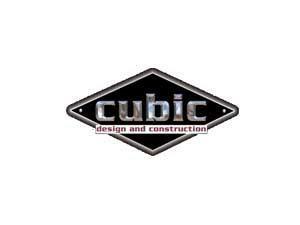 Cubic Design and Construction01493 332031work Industry - ManufacturingCubic Design & Construction based in Great Yarmouth provide small intricate prop work to large-scale structures, they have over 19 years experience in creating an impressive array of three-dimensional wonders. Their team are able to guide and complete your project from the early design stages, right through to the manufacture and installation processes. They have been involved in numerous projects including specialist theming for aquariums, visitor attractions, and museums, as well as models, theatrical sets and props, from the smallest detailed work to full scale complete environments. 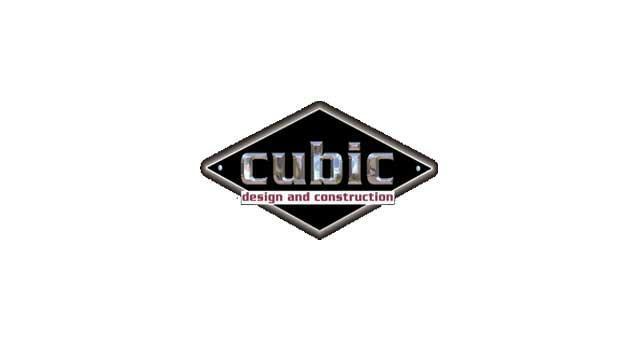 Cubic Design & Construction based in Great Yarmouth provide small intricate prop work to large-scale structures, they have over 19 years experience in creating an impressive array of three-dimensional wonders. Their team are able to guide and complete your project from the early design stages, right through to the manufacture and installation processes. They have been involved in numerous projects including specialist theming for aquariums, visitor attractions, and museums, as well as models, theatrical sets and props, from the smallest detailed work to full scale complete environments. From the A47 follow the A1243 Pasteur Road into Great Yarmouth and turn right onto South Quay. Keep following the A1243 to South Denes Road, Cubic Design and Construction are located in Ventureforth House.